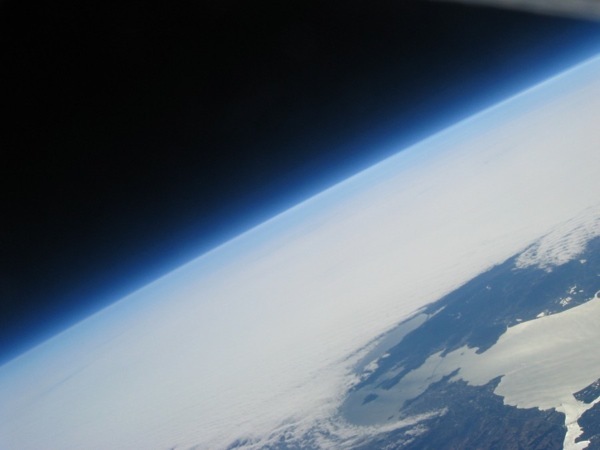 The Weather Balloon Project « Adafruit Industries – Makers, hackers, artists, designers and engineers! The Weather Balloon Project via BB. How did a $69 weather balloon, a $5 dollar Styrofoam cooler and a digital camera get from downtown Oakland, California, to hover 90,000 feet above the Bay Area region? Engineering students at Youth Radio (Turnstyle’s parent company) took those materials and created a weather balloon with a cooler attached with a camera inside. The camera took shots above through a hole drilled in the cooler. The weather balloon was floated into “near space,” the region of Earth’s atmosphere that lies between 65,000 and 350,000 feet above sea level. 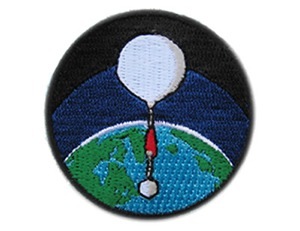 The students planned the launch of the balloon using Google Maps, the CUSF Landing Predictor and terminal area charts of the San Francisco Bay Area. They also programmed the camera to take pictures every couple of seconds , and installed InstaMapper software to track the balloon’s trajectory.